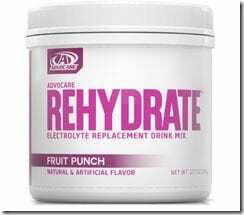 Top 5 Advocare Sale and Variety Pack! Hello!! How are you? Hope you had the best Thanksgiving!! 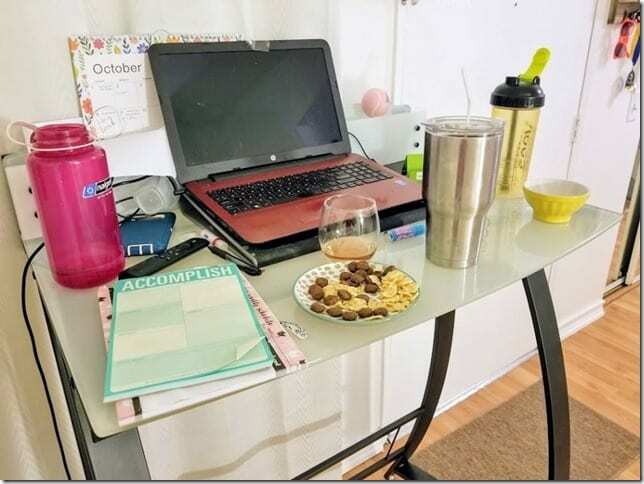 I’m just checking in for a second to share the super sale from Advocare. They only offer discounts and the Spark and Rehydrate variety pack once a year – so if you’re interested definitely get it now. 1. 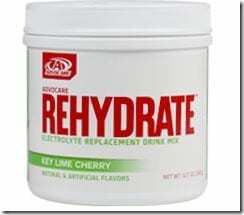 Rehydrate is my favorite electrolyte replacement drink for running and working out. 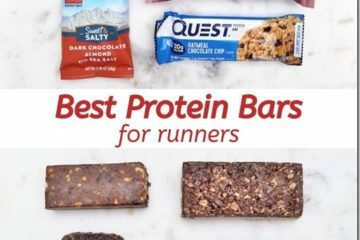 You can use it during your mid-distance and long runs or after a super sweaty session. You definitely need to figure out your fuel and hydration plan if you’re training for a half marathon or full marathon. This is a good option for your water bottle. If you’ve never tried it before – check out the variety pack with 5 flavors. 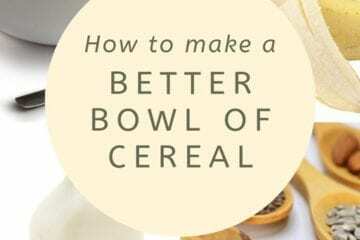 If you already have your favorite – get it now and make sure to use it in training. You need to know how much fuel and hydration your body needs (this changes based on distance and weather). Rehydrate comes in a canister or stick packs. My favorite is Key Lime Cherry because I like a citrus drink while I’m running. Get the Rehydrate Variety Pack here. 2. 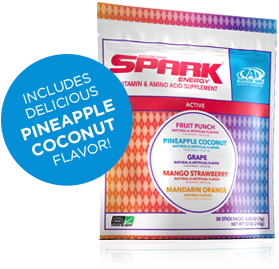 Spark is a vitamin and amino acid drink mix. 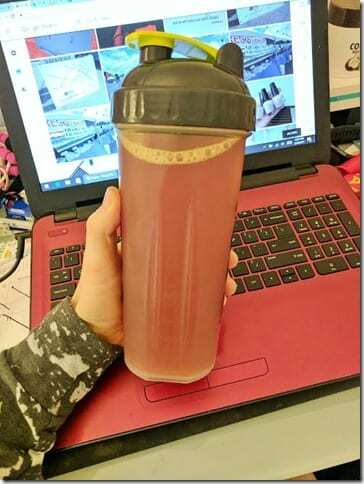 A lot of people drink it before running or workout out. 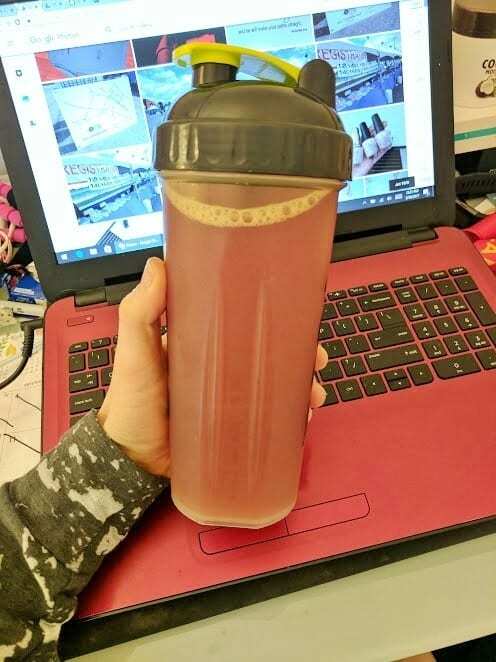 I usually drink it mid-morning or around 2pm for a pick-me-up. It has B vitamins and I just feel like it gives me a boost of energy that’s better than coffee or something else. A lot of people like the watermelon flavor but I eat so much watermelon I usually skip that one. I like them all except grape (actually I don’t know if I’ve ever tried it but I don’t like grape flavored drinks – ha!). 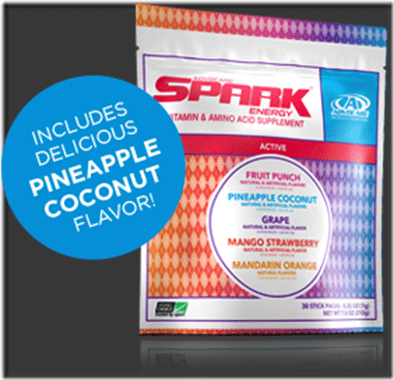 Get the Spark Variety Pack here. 3. 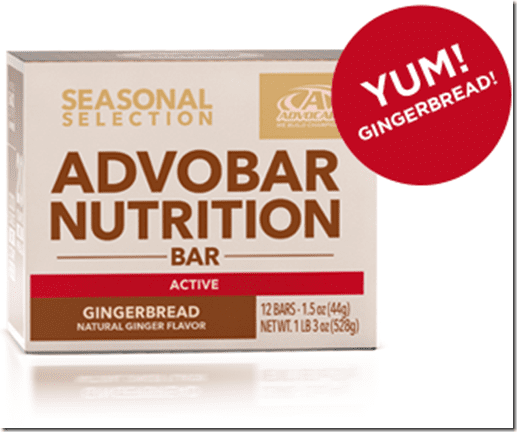 Gingerbread Protein Bars – these are only available during the holidays and they always sell out. 4. 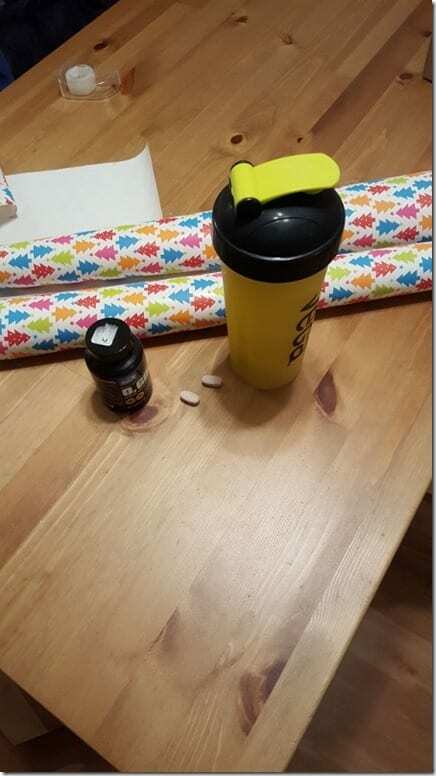 Fit Pack with free Bag – The Fit Pack has a pre-workout supplement / during workout drink / post-workout protein drink. And it comes with a drawstring bag right now. Get the Fit Pack with Bag (while supplies last) here. 5. 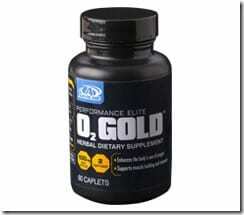 O2 Gold Supplement – I use this before running, usually long runs or hard workouts. Or… I guess while wrapping presents? Ha! I found this picture on my computer while putting this post together…. 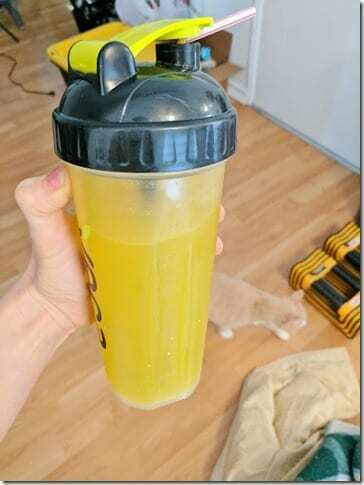 Question: Do you have a ‘go to’ running pre-workout or during long run drink? I had a classmate who swore up and down by spark. Interesting concept.